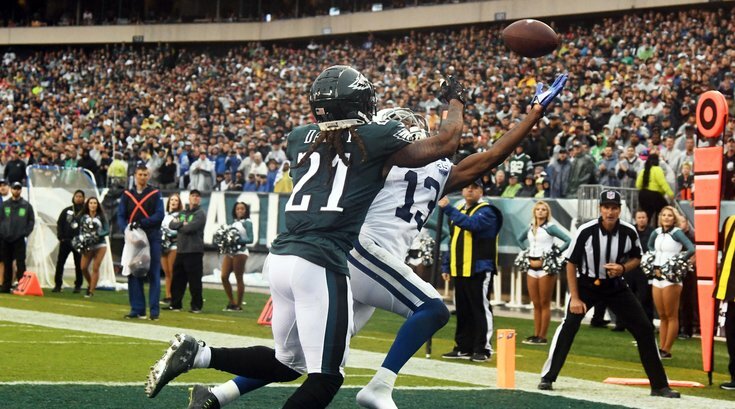 Mailbag: Are the Eagles still maybe trading Ronald Darby after Daryl Worley's release? Mailbag: Why is there Ronald Darby trade speculation? Eagles rumor: Birds trading a cornerback for a third-round pick?